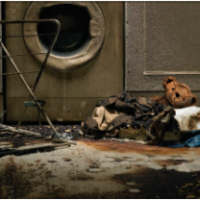 ServiceMaster First response works to take quick action after a fire and can keep your possessions from becoming unsalvageable. 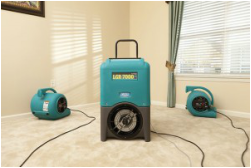 Mitigating water damage is an emergency business. ServiceMaster First Response can be at your home or business within 2 to 4 hours of the initial call. 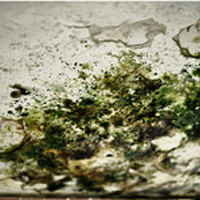 We can help identify mold causes, eliminate sources and prevent existing mold and its health hazards from growing. 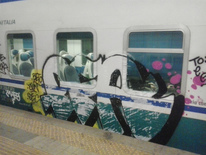 If your home or business has been vandalized, our courteous professionals can help quickly return your surroundings to normal.